Discover Moe Sargi's Youtube and Instagram stats, most viewed videos and tag analysis. 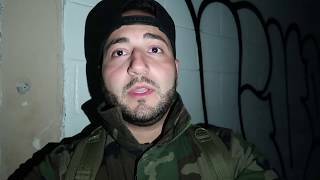 Get inspired by discovering the TOP 100 Youtube videos of Moe Sargi. 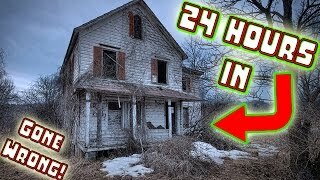 (ATTACKED) 24 HOUR OVERNIGHT CHALLENGE IN ABANDONED HAUNTED HOUSE! 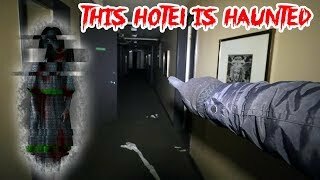 // SNEAKING INTO HAUNTED HOUSE! 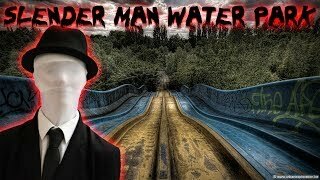 GIANT SLIDES // 24 HOUR CHALLENGE IN AN ABANDONED WATER PARK! 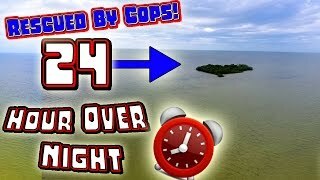 SPRAY PAINTING COP CARS PRANK! 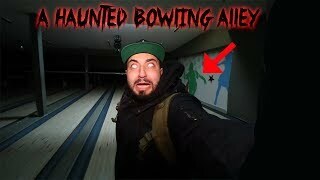 HAUNTED ABANDONED BOWLING ALLEY - PARANORMAL SPIRIT BOX!! 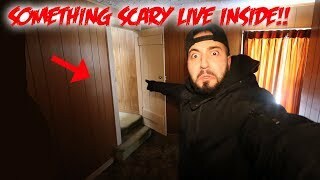 I FOUND SOMETHING SCARY IN THE ATTIC OF THIS ABANDONED HOUSE!! 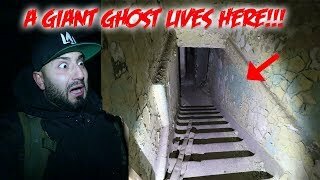 (HAUNTED) A GHOST LIVES IN THIS GIANT ABANDONED HAUNTED MANSION! 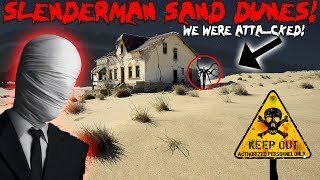 we FOUND SOMETHING!! Discover which video tags are used by Moe Sargi for the most videos.